One of the most raw moments from his Mercury Prize-winning LP. 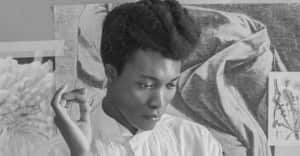 British singer-songwriter Benjamin Clementine's "I Won’t Complain" is a particularly soul-baring moment from his Mercury Prize-winning debut album, At Least For Now. Having gone through heartbreak, homelessness, and reinvention, the 27-year-old reflects on his experiences in the heart-wrenching song, the lyrics bringing out a juxtaposition of strength and weakness: I dream, I smile, I walk, I cry. Today, Clementine shares the beautifully shot video co-directed by Craig McDean—who also directed Rihanna’s "Kiss It Better"—and Masha Vasyukova. Clementine is currently working on his second album and gearing up for a U.S. tour. 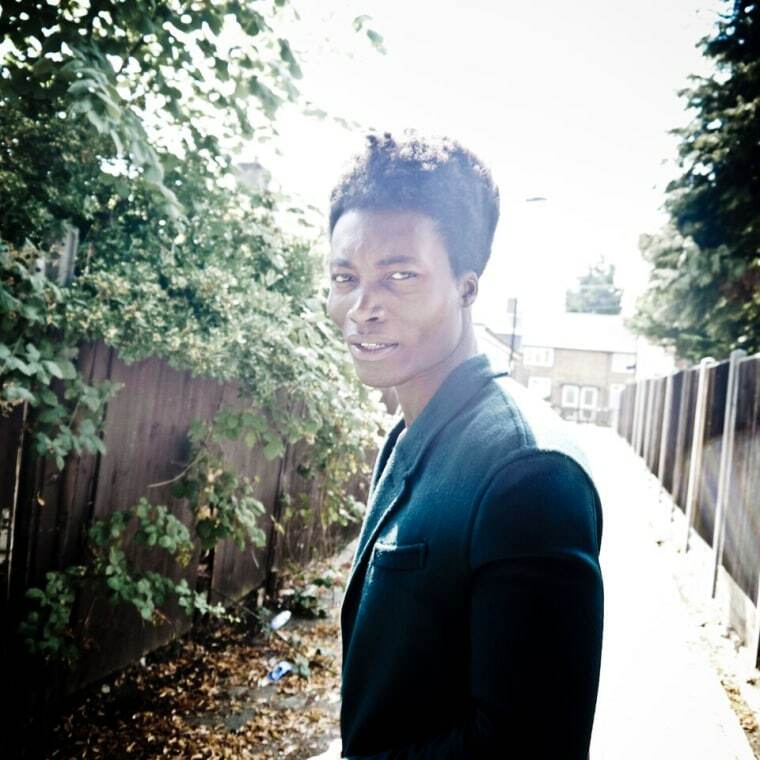 He will also headline London’s Somerset House as part of their Summer Series on Saturday, July 9. Find more information on his tour dates here, and keep your eyes peeled for his performance this week on The Late Late Show with James Corden.